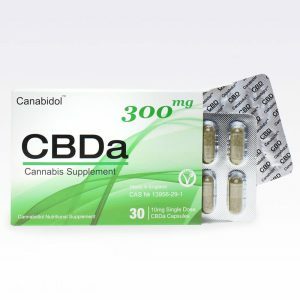 CBD capsules are great if you are used to taking supplements in capsules form. 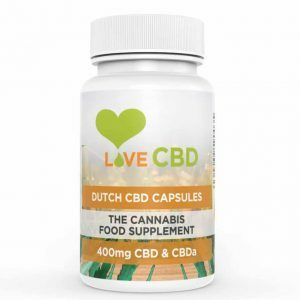 Our CBD capsules come with the same incredible health benefits, but in an easy to swallow capsule in a sealable tub. All of our CBD capsules are made from vegetables so they are suitable for vegans and are also lactose-free.